Look at the magnificence of its texture! With the rise of pastries and desert establishments, I think its safe to say that there is a sizeable market of Filipinos with sweet teeth. Cookie Boss Manila is one of the latest business to offer their homemade recipes into the market. We were lucky enough to be part of their taste testing event, and at the end of it, I was both happy and dizzy from the sugar rush. Let's just say if you need a sugar kick to wake you up, Cookie boss should already be part of your list. I've yet to meet anyone who doesn't have fond memories of their childhood that was absent of cookies. Almost everyone loves cookies whatever shape or form. 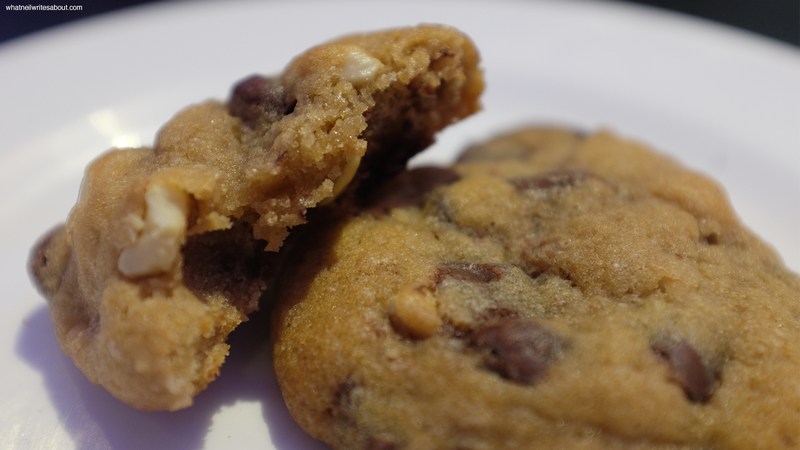 Cookie boss offers the classic chocolate chip cookies and with several variations like cashew, walnut, almonds, reeses', pecan, white chocolate chips and more. 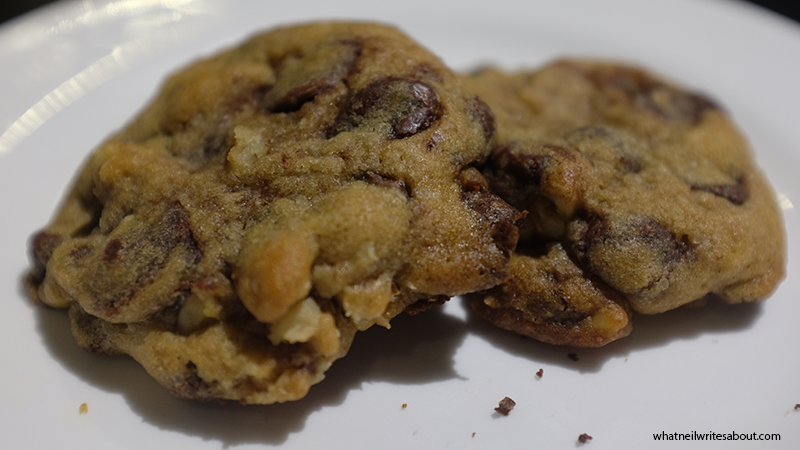 The Cookies have the same base and therefore mostly the same taste, texture and sophistication with the difference being apparent on the added ingredient. For example, The cookie boss standard is soft batches of sweet flavored cookies with hints of chocolates melting in your mouth. The variations have added ingredients that balances out the flavors with ingredients like the cashews, the walnuts and the etc. The reeses' on the other hand adds a twist of peanut butter to balance the sweetness of the chocolate. The chocolate is teasing you! I prefer my cookies hot from the oven while some prefer them a day or two old because the cookie changes after it cools down. They also have a fruitier version with their food for the gods which I think is a nice twist because not everybody prefers the sweet flavour exclusively. Their cookies are not the best I've ever had but they are way better than most and I would recommend getting them in bite sized pieces! Philippine Mangoes are the best! 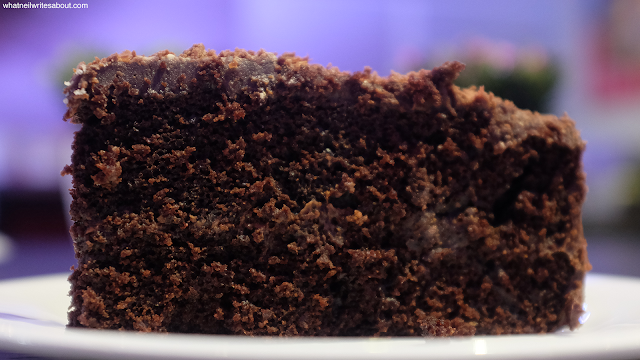 Cookie Boss also offers a variety of cakes like the double chocolate, the mango chiffon and the rhum cake. I personally love the rhum cake because you can taste the love and the effort in making it. In fact if you slice it half, you will see several layers of rhum seeping into the chiffon. 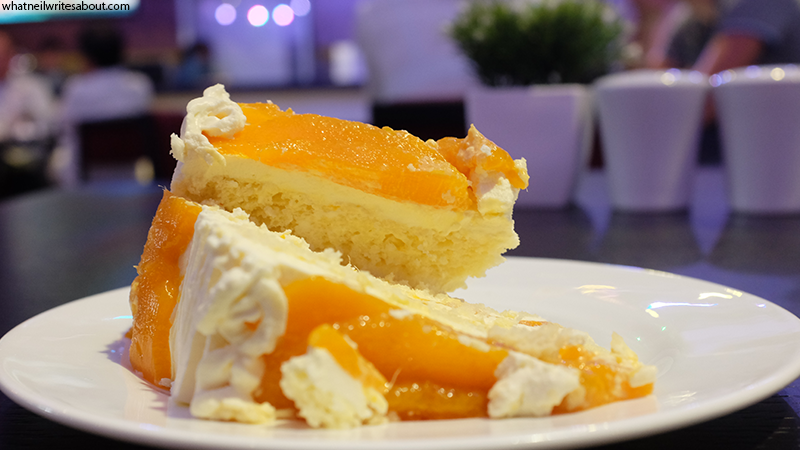 The Mango chiffon's icing is sweet and creamy while the inner chiffon is fluffy and moist. It all dances in your tongue as you swallow each bite. The sweetness of the mango compliments the both the slight blandness and slight sweetness of the icing giving you that ecstatic feeling after having some sweets. You can contact them via Mobile Phone and Instagram!